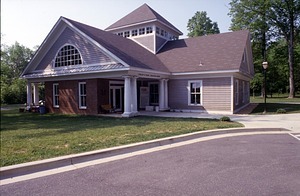 The Smithsonian Environmental Research Center was established on July 1, 1983, when the Radiation Biology Laboratory was merged with the Chesapeake Bay Center for Environmental Studies. 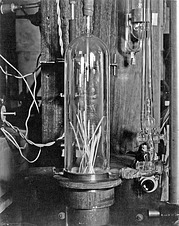 The history of the Radiation Biology Laboratory can be traced to May 1, 1929, when the Division of Radiation and Organisms was established by Secretary Charles G. Abbot. 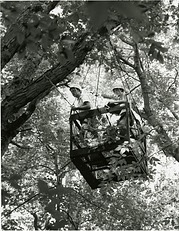 Initially funded primarily by the Research Corporation, the division's purpose was to undertake investigations of the effect of solar radiation on living organisms. In 1941, the division was administratively placed under the Smithsonian's Astrophysical Observatory. On February 16, 1965, the Division of Radiation and Organisms was abolished. Its work was continued by the newly established Radiation Biology Laboratory, an independent Smithsonian bureau reporting to the Assistant Secretary for Science. The research program at the Laboratory was three-pronged—regulatory biology, or how sunlight regulates growth and development of biological organisms; solar radiation measurements; and carbon dating of samples submitted by Smithsonian and outside scientists. 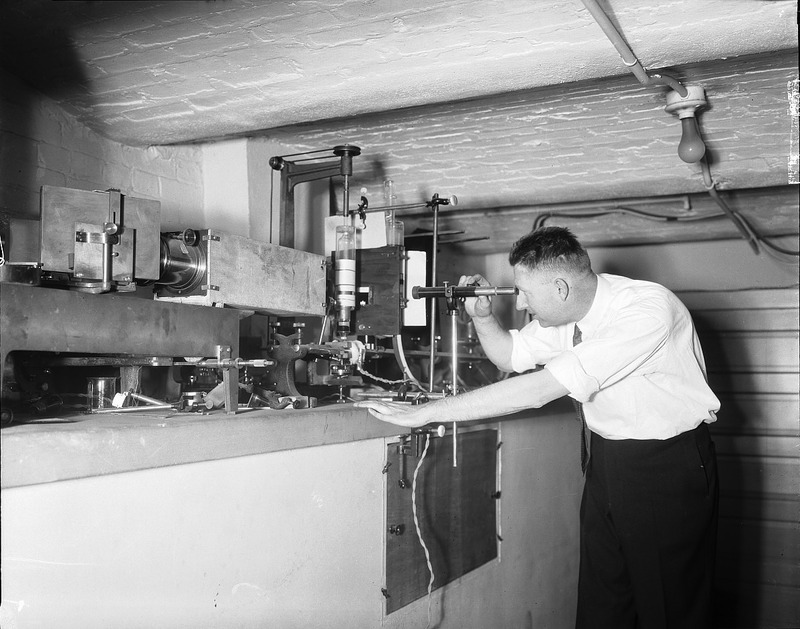 In 1970, the laboratory relocated from the old Astrophysical Observatory buildings in the South Yard and basement of the Smithsonian Institution Building to facilities in Rockville, Maryland. The Chesapeake Bay Center for Field Biology was created on July 1, 1965, to conduct research and promote education in ecosystem biology. The Bay Center was established at Java Farm, a 368-acre tract of land located on the Rhode River in southern Anne Arundel County, Maryland, on the western shore of the Chesapeake Bay. Java Farm was bequeathed to the Smithsonian Institution by Robert Lee Forest in 1962. Adjoining property was purchased with funds contributed by private foundations, and the Bay Center's site eventually grew to 2,400 acres including 14 miles of shoreline on the Rhode River. 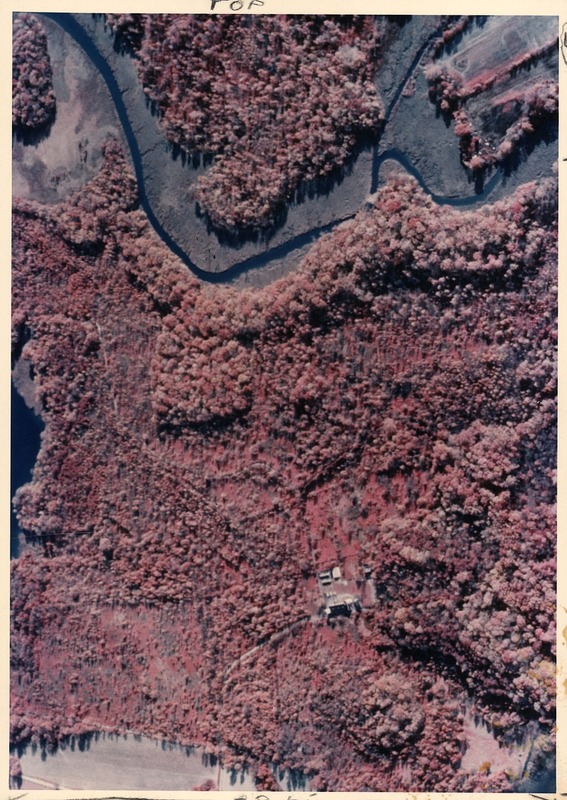 In 1969, the Bay Center changed its name to the Chesapeake Bay Center for Environmental Studies, and it was placed under the administration of the newly created Smithsonian Office of Environmental Sciences. The Center for Environmental Studies became an independent Smithsonian bureau in 1973, reporting to the Assistant Secretary for Science. 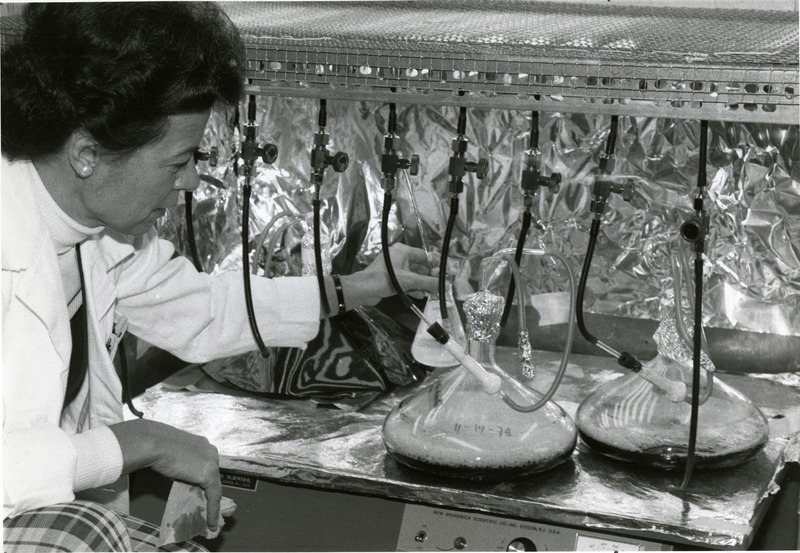 In February 1966, the Smithsonian joined in an agreement with the Johns Hopkins University and the University of Maryland to collaborate in biological research and education at the Center for Environmental Studies. In 1971, the three institutions joined with the Virginia Institute of Marine Sciences to form the Chesapeake Research Consortium to "foster and facilitate research germane to the region of the Chesapeake Bay." 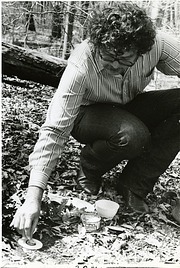 The Center for Environmental Studies became a major component of the consortium’s research program. 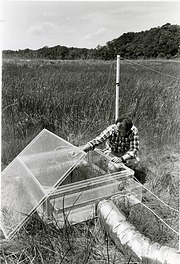 The Radiation Biology Laboratory and Chesapeake Bay Center for Environmental Studies merged into the Smithsonian Environmental Research Center in 1983. The mission of the center is to continue basic research with the goals of measuring physical, chemical, and biological interactions in environmental settings. Operations of the center were conducted at two sites—the old laboratory building in Rockville, Maryland, and the former Bay Center facilities at Edgewater, Maryland. The Rockville laboratory closed on November 22, 1986, and all the ccenter’s activities were relocated to Edgewater. 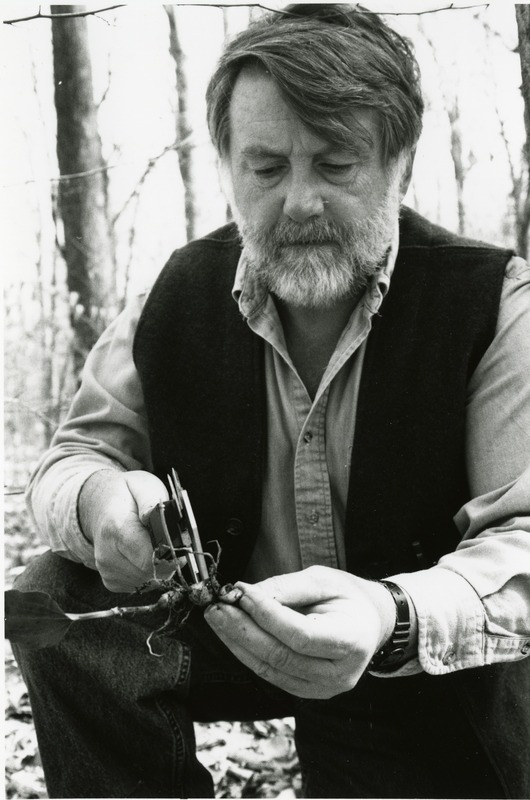 In 1997, the new Philip D. Reed Education Center opened at the Smithsonian Environmental Research Center. 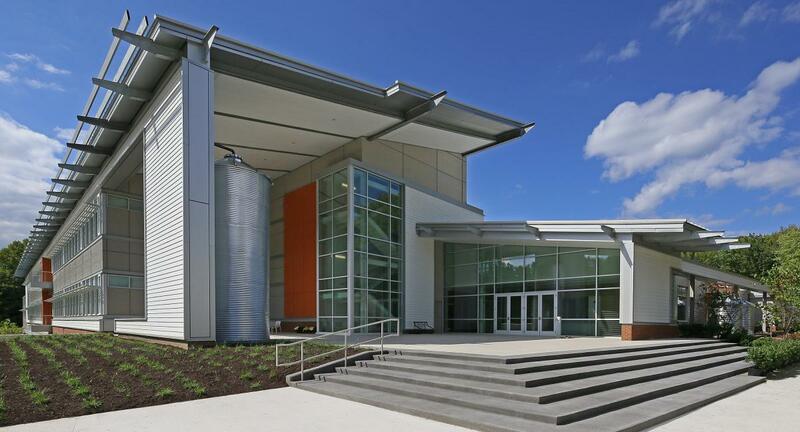 The new Education Center includes a multipurpose classroom, library, exhibit hall, and office space, and is used to host students and teachers participating in environmental education.